For many people fall means new beginnings and starting over. From back-to-school to the start of our slow-cooker Sunday (What? Not everybody does that? 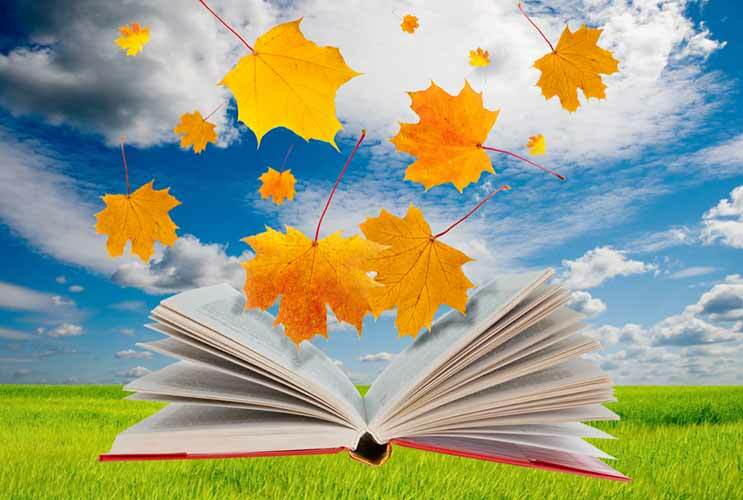 ), we love the new energy of autumn. Right now, we’re putting away our dog-eared beach books and diving into reads that are a bit more substantial for the season. Mary Shelley said it best: “The beginning is always today.” And fresh starts are exactly what we’re hungry for, and ready to dive into. 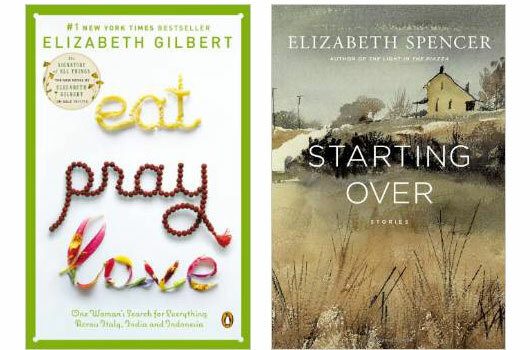 In an effort to help you fall gently into fall, here are 20 books about starting over. From failed relationships to unfulfilling careers, here’s to a change of season and the opportunity for a fresh start at every moment in our lives. 1. Eat, Pray, Love by Elizabeth Gilbert Eat, Pray, Love is autobiographical as Elizabeth brings us along as she makes the difficult choice to leave behind her modern American life—complete with a dysfunctional marriage, a beautiful home and a career that consumed her—to find what she really wanted, and needed, from life.